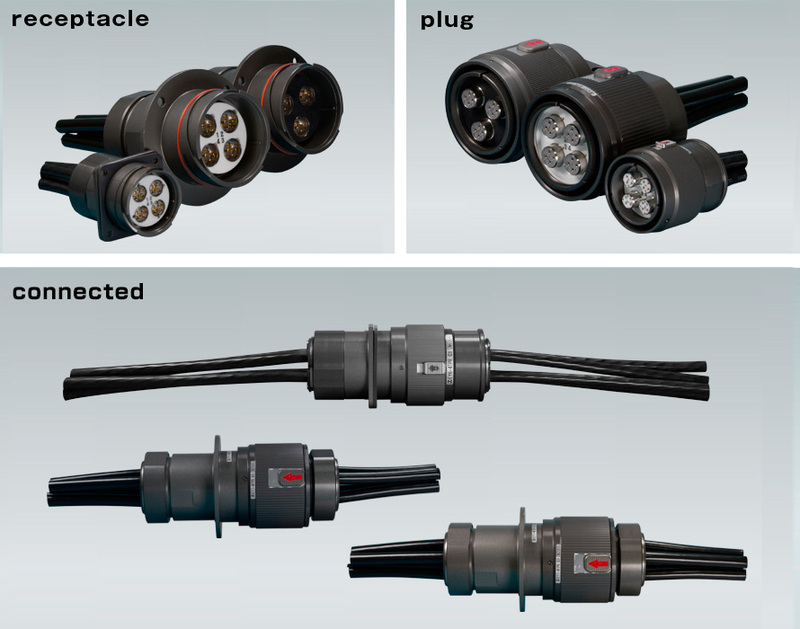 Ethernet-compatible products | Yutaka Manufacturing Co., Ltd.
For railway cars, a connector and electrical coupler compatible with IEC11801 Category 5 is provided. Bayonet lock mechanism can easily and firmly couple the transport wires (Quad wires). With perfect waterproofing for superior vibration resistance and durability, and suitable for outdoors or working electrical wire utilizations. Under Cat.5 standards, compatible with 100Mbps Ethernet. 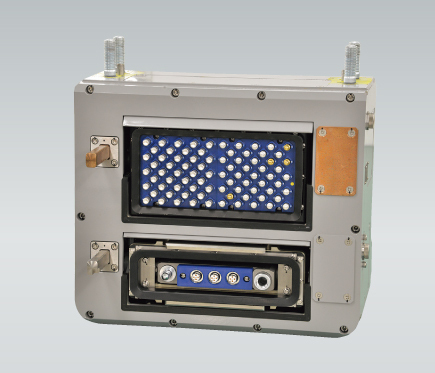 The electrical coupler can be mounted on the contact coupler, to couple and uncouple train consists and also connect and separate the railway car electrical circuits. Can mount an Ethernet compatible with IEC11801 Category 5.